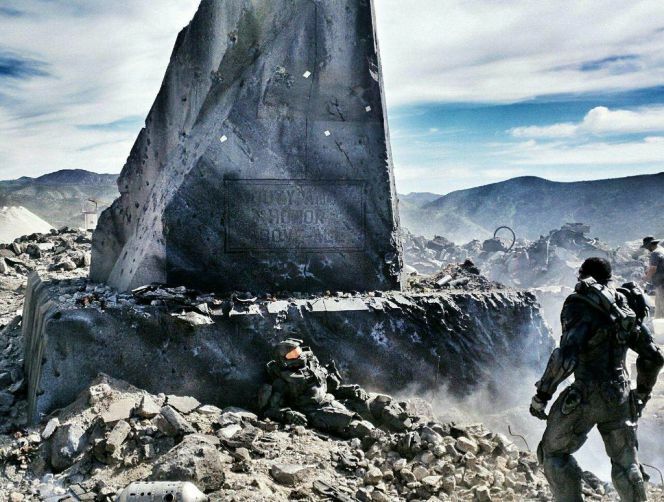 Halo 5 TV Commercial Image Leaked? Home » Halo 5 TV Commercial Image Leaked? Could this be legit or a very nice piece of fan-art? Either way, it looks stunning.